Sumant Singh July 28th, 2016 Search Engine Optimization 3 comments. If you are planning to launch an SEO campaign, hiring an SEO agency is a better idea than doing by yourself. It's not about whether you'll be able to handle campaign's technicalities or not, it's about a new business that need a professional agency to handle the campaign. Searching a right agency is indeed a tedious task, as there are a number of agencies that guarantee results. If you rely on them, you'll be at at higher risk for manual or algorithmic penalties by Google. Why You Need An SEO Agency? To get your project done, you have two ways to go. Either you do the campaign by yourself or hire someone full-time. Whatever the option you choose, you need to deal with its merits and demerits. Hiring full time experts is an expensive affair that requires addition resources to manage and monitor them. This is why, contracting an agency would be a far better idea than this. It's the right choice, if you're with limited budget and want full control over the process. There are some pertinents points that you should consider while choosing an SEO firm. I am listing some of them here. SEO is a constantly changing vertical that gets new updates by each passing day. So, you need to hire an SEO agency that's able to cope with the latest trends and happenings in the search engine optimization field. If an agency is still using decade old tactics that were only relevant 10 years ago, they're not going to give you any better result. 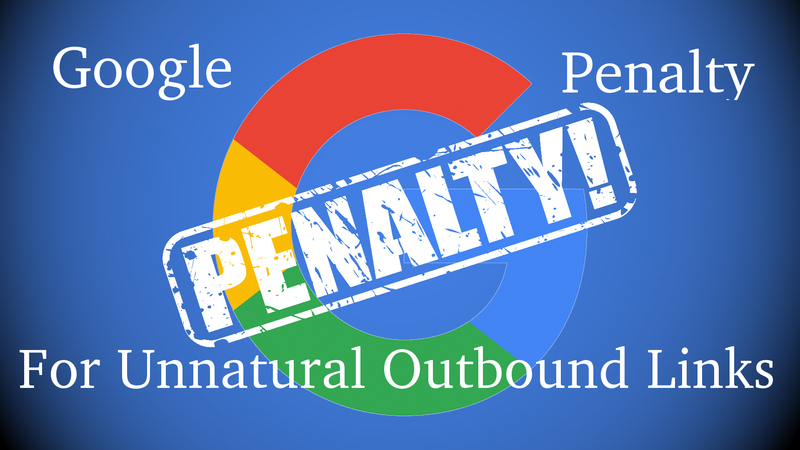 In addition to that, spammy and obsolete techniques can invite Google penalties too. That's why you should pay attention to your agancy's knowledge and skill set about latest Google updates and trends. Keep raising questions about their procedures and strategies. You May Also Like : Is Your Link Building Strategy Going Right? An agency should have experience in multiple areas of digital marketing. They should equally be specialized in various facets of SEO such as on-site content writing, on-site optimization, and link building. Since SEO is a complex strategy, an agency should have knowledge of the other significant SEO verticals as well. While choosing an SEO agency, consider their transparency quotient. This should be the most important quality to look for. An agency should be open about the strategies and processes they follow. Ask the agency if they are open about how they do their work or how honest they are about any risks or setbacks that might be involved during the execution. Throughout a campaign, smooth communication is very important. Smooth exchange of the messages eases out the process. So, look for an agency with whom you can communicate smoothly. You need to be able to contact your SEO Company when you have a question , and they need to listen to you with proper attention. Speak with the person who is directly responsible to your project and ensure his promptness in response. It's always better to see at agency's past track record in serving customers. Ask them references, general reports and contact details of their past clients. Credible history of an agency is a solid proof that your agency is one worth doing business with. While on-page technology is in fact the establishment of a decent SEO agency, and in this way a decent SEO plan for your business, content is the thing that makes SEO extraordinary today. 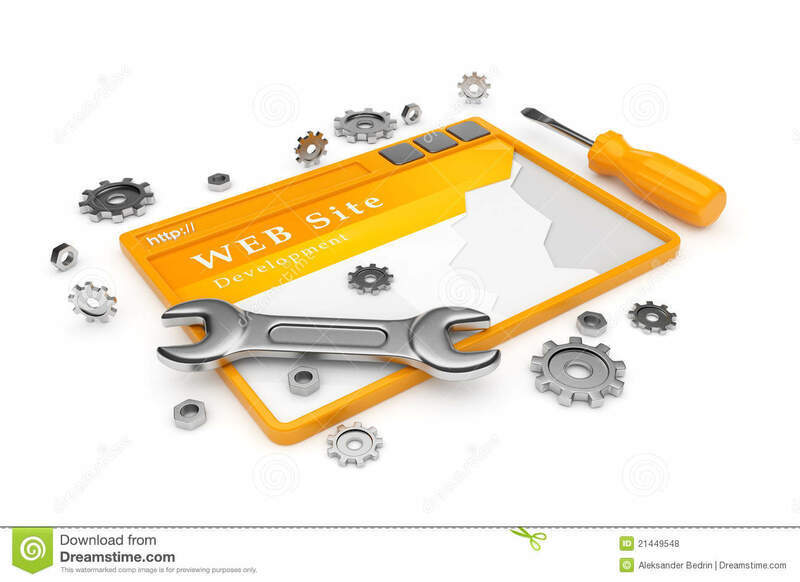 Truly SEO is a whole new brute and to manageable it you need to be an all-rounder. Completely agree with you. One should stay far away from agencies who promises such things. If it was that easy to rank at #1 in google, then no one would have put large budget in seo.